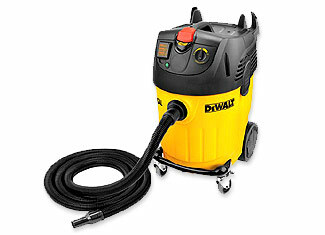 DeWalt blowers and vacuums are quite popular among professional craftsmen and enthusiasts. The performance of these products never ceases to amaze us. However, with time and usage comes the responsibility of maintenance and repair as wear and tear is unavoidable. 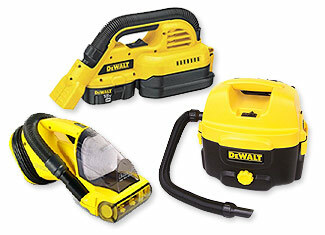 Accidents and mishaps can also damage your DeWalt tool rendering it useless until the repairs. For such situations, Repairtoolparts offers a wide range of high quality and genuine DeWalt blower parts and DeWalt vacuum parts that can rekindle your tool in a seamless fashion. With Repairtoolparts, you don’t only get original DeWalt blower repair parts and vacuum repair parts but more than amazing prices that you can’t overlook. Find your required DeWalt repair part using our search bar. 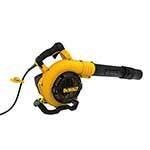 We offer parts of different models of blowers and vacuums that include both electric and cordless products. Place your order right here and if you are not comfortable with online shopping, please dial our toll free number 888 982 6540 to place your phone order.